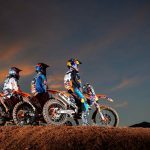 KTM has updated its SX motocross lineup for 2015 with new chassis designs, including revised frames and suspension systems developed specifically for the U.S. KTM will again offer a number of engine displacements from 50cc to 450cc, including both two- and four-stroke models for different experience levels. The new chromoly-steel frame uses a machined cross tube connecting the frame sides to the linkage. The linkage tabs are forged with the tube instead of welded to it as on the 2014 models. According to KTM, the new cross tube reduces flex and offers more exact tolerances while weighing 58 grams less than on the previous frame. Full-sized SX models (i.e. 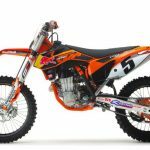 the 450, 350, 250, 150 and 125 displacements) get KTM Factory Racing’s signature orange powder coating. 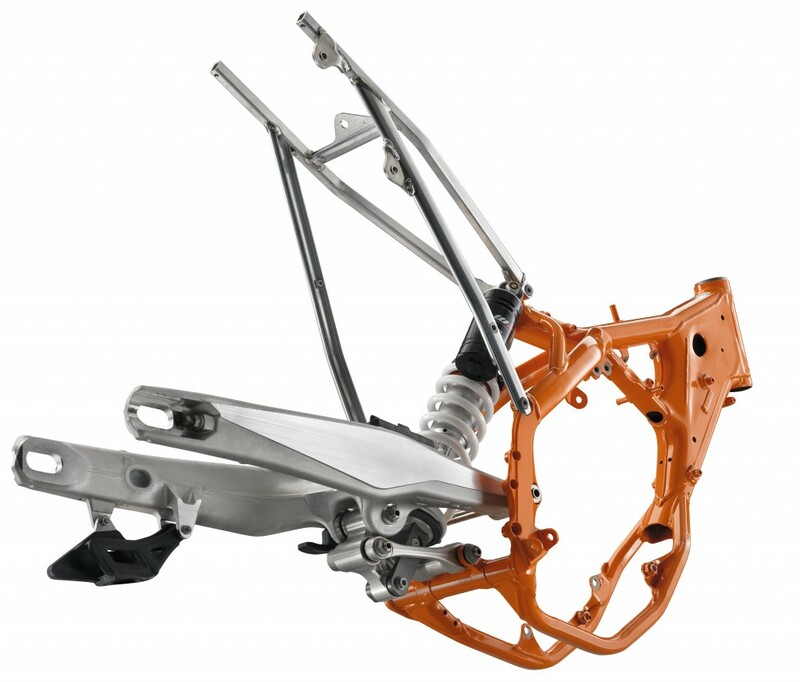 The linkage system has a revised geometry that KTM says optimizes rising rate and uses a higher starting rate for a flatter, less-progressive curve to improve control. The new design also saves about 40 grams of weight. The full-adjustable WP Suspension rear monoshock has been revalved and modified for the new linkage geometry. The shock’s travel has increased by 4 mm to compensate for the new linkage system so it offers the same amount of wheel travel as the 2014 models. 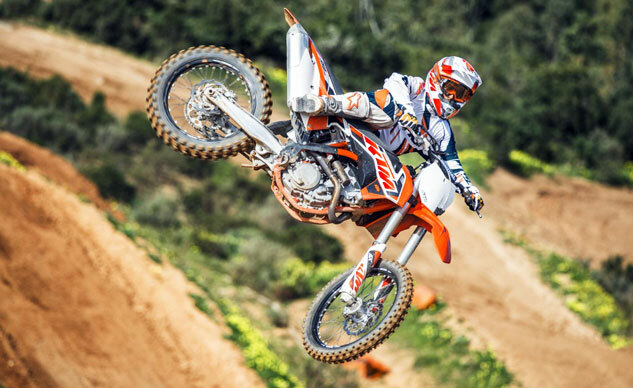 For U.S. models, KTM updated its motocross bikes with WP 4CS forks. KTM says the four-chamber design allows for easy compression and rebound adjustments through the dials at the top of the fork tubes. 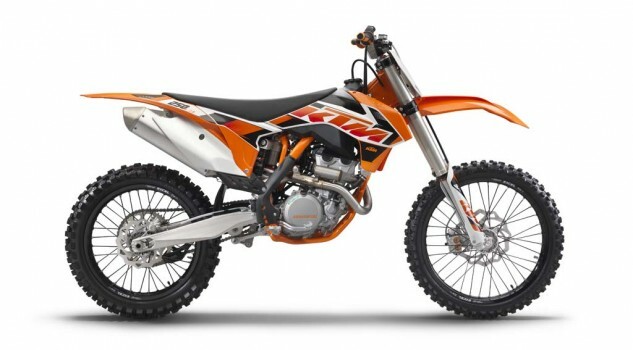 KTM says the springs are lighter than on last year’s shocks and the forks offer more consistent damping capabilities. KTM also found some weight savings with new fork guards and by reducing the size of the front axle diameter to 22mm from 25mm. The axle offset has been changed to 33mm from 35mm to increase trail and improve stability. The larger 2015 SX models are equipped with black anodized Excel rims with CNC machined hubs. 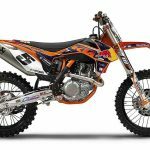 The wheels are wrapped in Dunlop Geomax MX52 tires developed with the Redbull KTM Supercross and Motocross team. The SX models come with new tapered Renthal Fatbar 827 handlebars with Renthal bar pads. The hand grips are also new, using a softer material than on last year’s models to improve comfort. The 250, 350 and 450 SX-F models received new O-rings on the oil pump suction screen for improved durability. 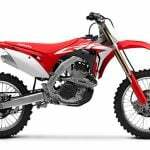 The 250 and 350 SX-F also get new clutch baskets are lighter than on previous models while the clutch springs have been updated to be more consistent even through stress and over time. 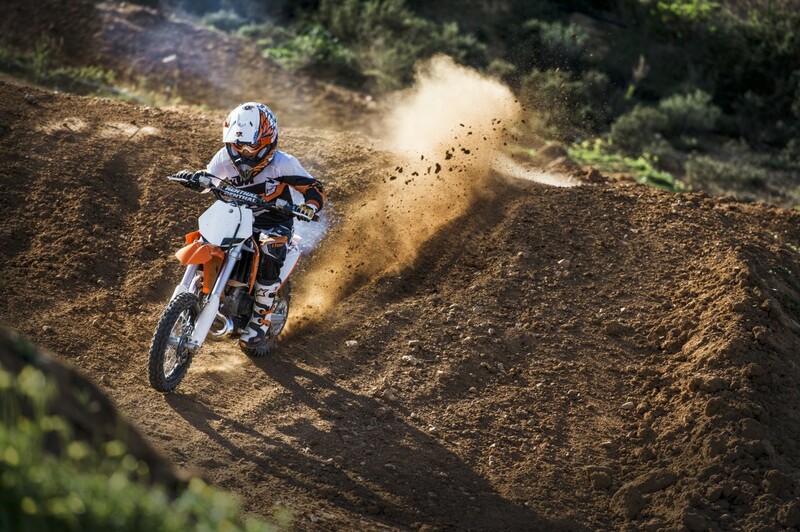 The two-stroke 125 and 150 SX receive new ignition curves to improve torque and durability. 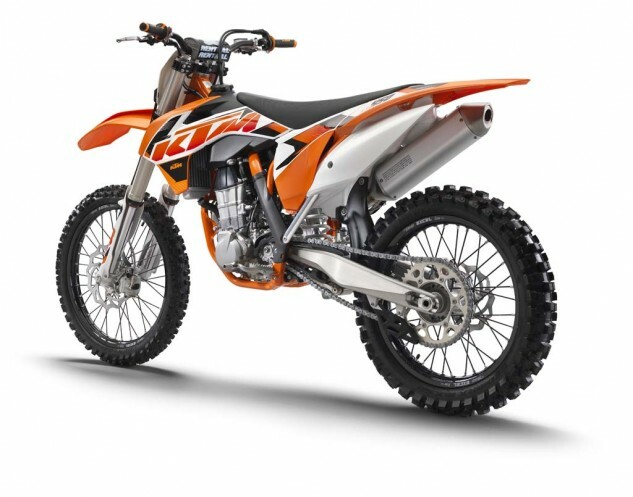 The 50cc, 65cc and 85cc mini dirt bikes receive new Maxxis tires for 2015. The 50 SX and 65 SX get new intake valves. The 65 SX also gets a revised ignition curve, a new rear shock with adjustable high/low speed compression and a new frame. The 85 SX receives a new cylinder with flow-optimized ports and a high precision exhaust control valve as well as a new transfer port. 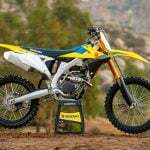 The 85’s swingarm is also new, optimizing flex while weighing 500 grams less than the previous swingarm design.